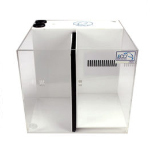 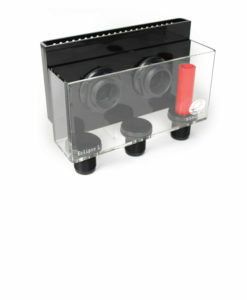 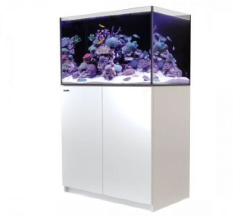 Fragbox Corals carries all of the reef aquarium hardware you need and you want. 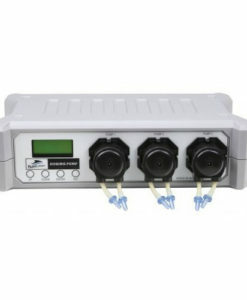 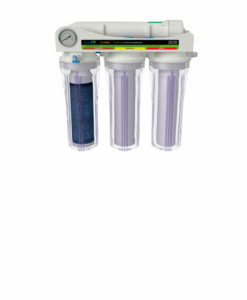 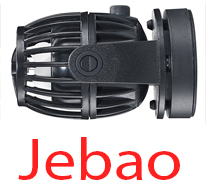 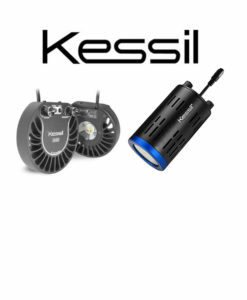 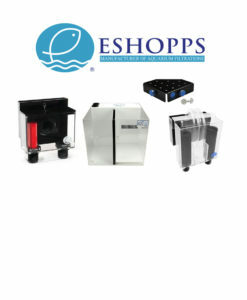 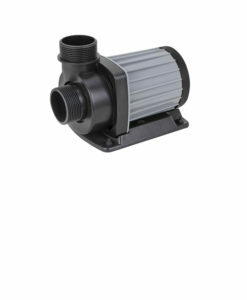 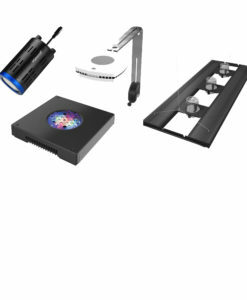 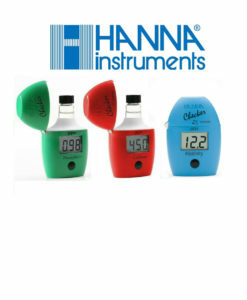 We carry led lights, sump, protein skimmers, salt additive and more. 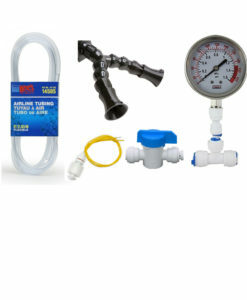 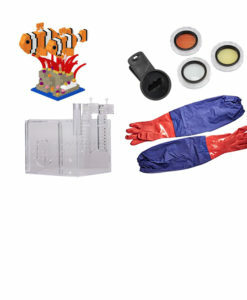 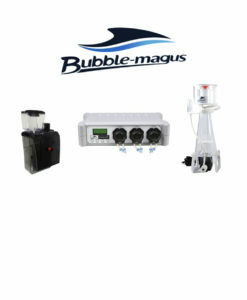 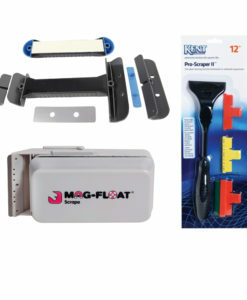 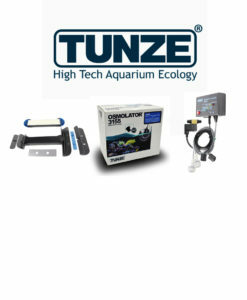 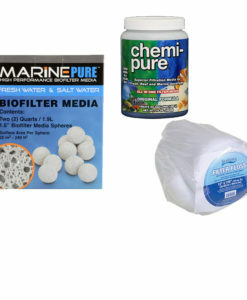 We ship just about everything you could ever need to start or maintain you reef tank. 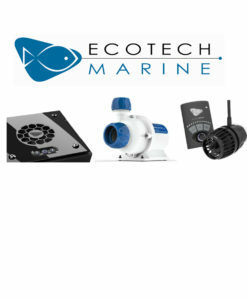 And we ship right across canada ! 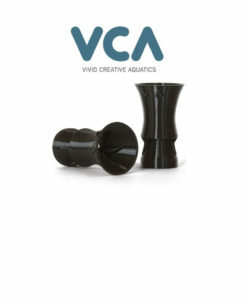 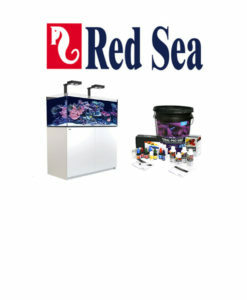 If there is some sort of aquarium hardware not listed here you are looking for just let us know. 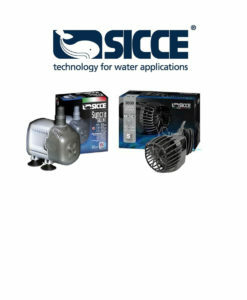 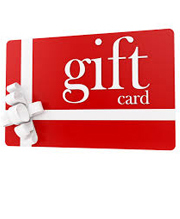 We also price match. 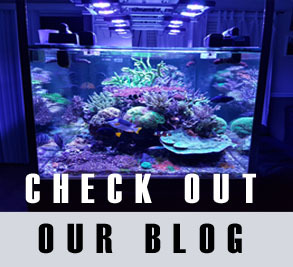 Happy Reefing ! 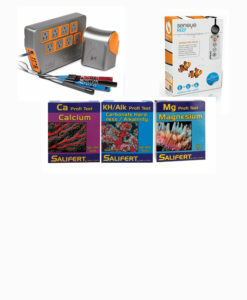 Fragbox carry some of the best reef supplies in Canada. 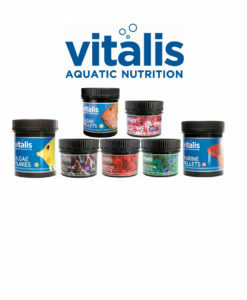 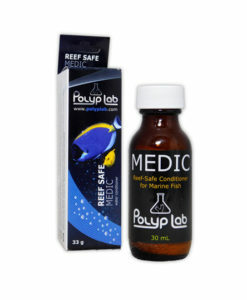 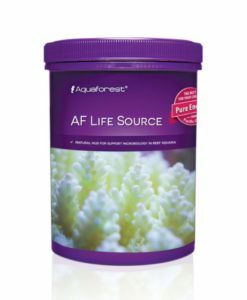 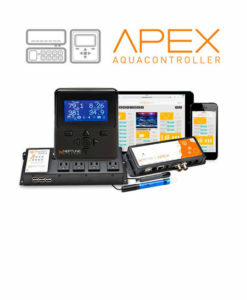 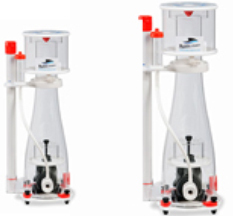 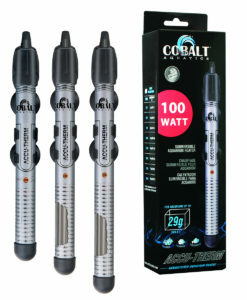 Great essential salt water hardware and products like the best salt water coral frag super glue, jebao power heads, aquaforest additives, reef roids, rowa phos, salifert test kits and coral rx. 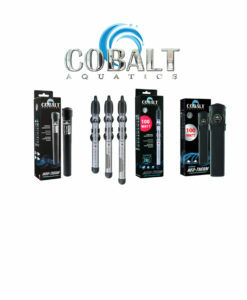 Feel free to group these dry goods with your coral order at no additional shipping cost. 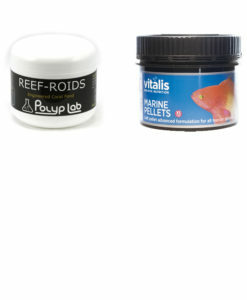 Shipping costs on these items alone with corals is $14.99 across Canada. 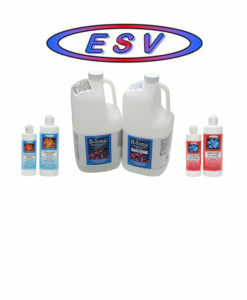 These are the products we trust and stand behind. 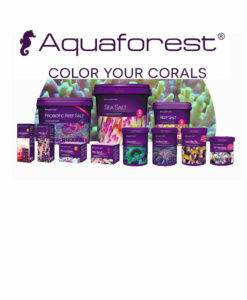 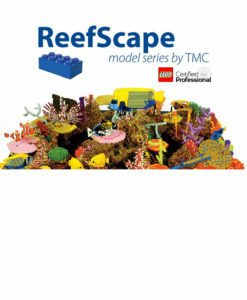 If you don’t find the reef supplies you are looking for here please contact us ! 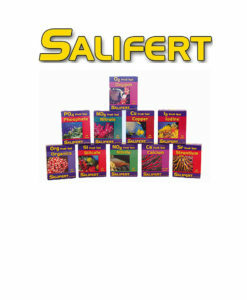 We carry lots more that is not listed.